The WebService APIs are designed to allow third-party (client) applications to connect easily. 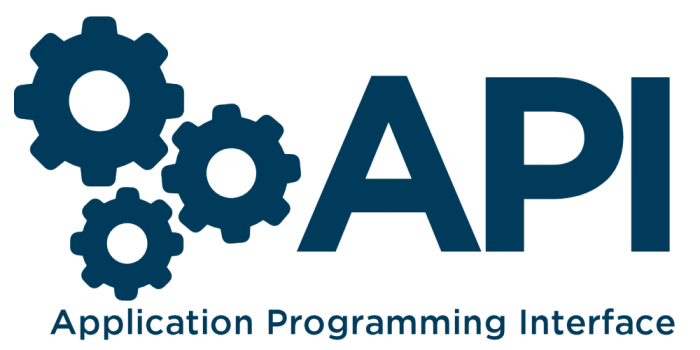 The API describes how software components interact and interconnect through defined interfaces. The WebService APIs on all Windows, Mac OS or Linux operating systems. Prevent decompile or impact on Plug-in source code. Ensure timely updates to the plug-in when a vulnerability is discovered that damages the user. Automatic updates of Plug-ins for Windows, Mac OS and Linux. For many companies, the API is an important part of business platform, most of the applications in their business model revolves around API. Standardization of architecture for the whole enterprise. Provide a mechanism for applications to exchange and link together to form a complete business cycle. Provide ecosystems for integrated services. Be the foundation for the development and expansion. Reuse and optimize available resources of the system. Provide an integrated application environment.